MacXDVD Software is offering a giveaway on the latest version of DVD ripper and video converter software free for everyone. 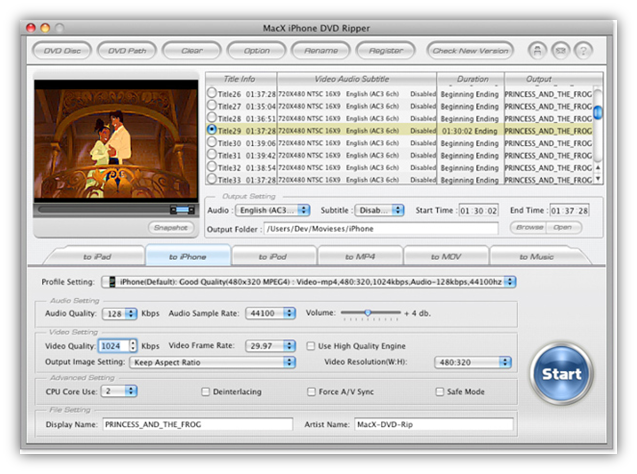 MacX iPhone DVD Ripper for Mac users, and MacX HD Video Converter Pro for Windows users. 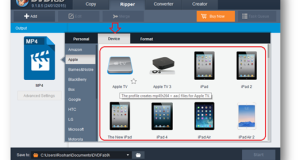 MacX iPhone DVD Ripper is a top Mac DVD ripping software which mainly designed for iPhone 5/ iPhone 4S/iPhone 4/ iPhone 3GS. It performs perfectly and fast speed in ripping DVD to iPhone, converting DVD to iPad as well as transferring DVD to iPod on Mac effortlessly. Furthermore, this DVD ripper software can also help users rip DVD to H.264, rip DVD to MPEG4, DVD to MOV and MP3 music without quality sacrifice. Read more about MacX iPhone DVD Ripper here. The price for MacX iPhone DVD Ripper is $39.95, but now you can get your copy absolutely free. If you are a Windows user and want to transform both HD and SD video formats M2TS, AVCHD, FLV, AVI, MKV, WebM, MP4, Google TV at blazingly-fast converting speeds to be compatible with a wide range of portable media devices, including iPhone, iPad, iPod and much more. 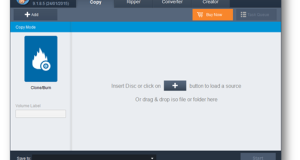 Then you can do this with the help of this wonderful video converter software. Read more about MacX HD Video Converter Pro here. The price for MacX HD Video Converter Pro is $39.95, but now you can get your copy absolutely free. This giveaway is valid before Oct 8. To grab a free copy of MacX iPhone DVD Ripper for Mac OS X or MacX HD Video Converter Pro for Windows, just download the programs from the giveaway page and enter the license key from pop-up window. 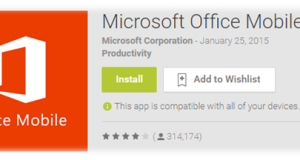 Once you entered the license key, it will unlock the software without any limitation. Previous: What’s new in iPhone 5 and is it Worth Buying?